SCOTTSDALE, AZ, March 6, 2019, Northsight Capital, Inc (OTCQB: NCAP) announced today that the company will be launching an affiliate program for Seniors or anyone else looking to represent Seniors CBD products and to supplement their income. An affiliate to the program could supplement their monthly income by hundreds of dollars simply by selling Seniors CBD to their friends and neighbors. The company is specifically looking for those living in a senior living communities. Seniors are said to be the largest part of the population currently using CBD. The program will be launched upon receipt of the company’s CBD product line which is expected to arrive later this week or early next week. In February a peer-reviewed study of almost three thousand patients in Israel, the first study of its kind, showed that cannabis can be safe and effective for seniors, and lead to decreased use of pharmaceuticals, including opioids. In the study, published in the European Journal of Internal Medicine, almost ninety-four per cent of patients reported improvement in their condition, with their pain level reduced by half. The company will also be launching a wholesale distributor program for those that want to build a business and distribute the company’s entire line, SeniorsCBD, NaturesGrown and LiquidMD. This will entail a small initial investment by the wholesaler who will call on dispensaries, Medical Marijuana Doctors, natural food stores and other carriers of Cannabis products. Currently transitioning to a CBD company, Northsight Capital, Inc. (“NCAP“) the company, has distribution rights to three CBD product lines and is also comprised of a portfolio of online marijuana-related websites developed and operated by the company. 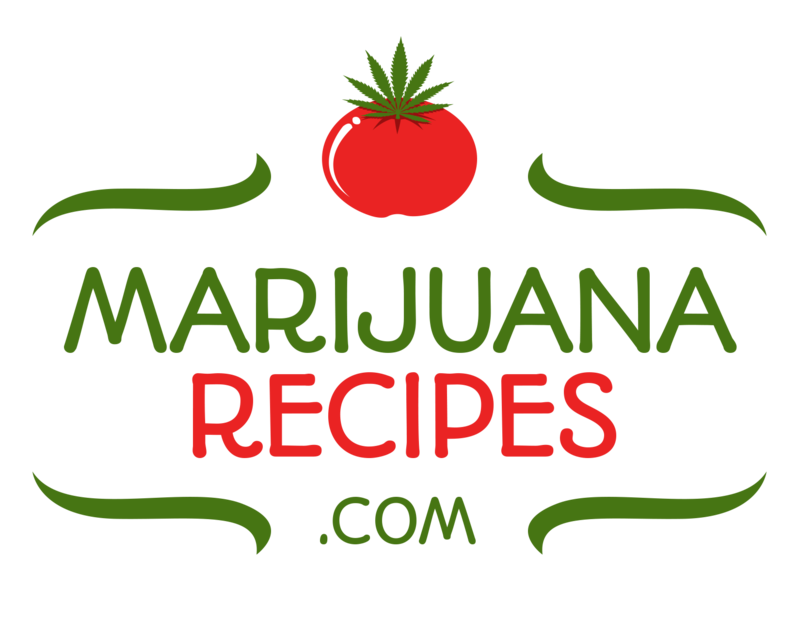 These sites incorporate many aspects of the marijuana industry. The company provides its audience with a means to stay informed on the industry’s most cutting-edge marijuana-related innovations and legislation. The company’s most dynamic concept, Weed Depot, provides consumers with a geo-targeted map directory of medical and recreational dispensaries, head shops, doctors, attorneys and more within the marijuana industry. The new Weed Depot app will be available to be downloaded for free at the iTunes Store and Google Play. 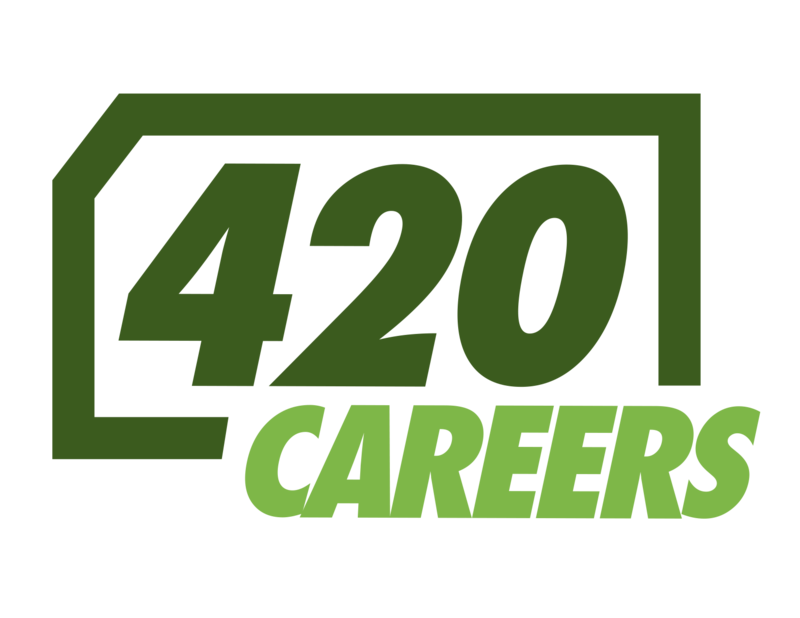 The company’s 420 careers is a leading job site in the Cannabis space with 2,000 to 3,000 visitors a day and approximately 1 million-page views per month. Various statements in this release, including those that express a belief, expectation or intention, may be considered “forward-looking statements” that involve risks and uncertainties that could cause actual results to differ materially from projected results. Accordingly, investors should not place undue reliance on forward-looking statements as a prediction of actual results. The forward-looking statements may include projections and estimates concerning the timing and success of specific projects or transactions. Forward-looking statements may also include projections and estimates concerning our future operating results and financial condition. When we use the words “will,” “believe,” “intend,” “expect,” “may,” “should,” “anticipate,” “could,” “estimate,” “plan,” “predict,” “project,” or their negatives, or other similar expressions, the statements which include those words are usually forward-looking statements. When we describe strategy that involves risks or uncertainties, we are making forward-looking statements. The forward-looking statements in this press release speak only as of the date of this press release; we disclaim any obligation to update these statements. We have based these forward-looking statements on our current expectations and assumptions about future events. While our management considers these expectations and assumptions to be reasonable, they are inherently subject to significant business, economic, competitive, regulatory and other risks, contingencies and uncertainties, most of which are difficult to predict and many of which are beyond our control. Subscribe to MJBizWire For All The Latest Releases. We Respect Your Privacy And Will Never Share Your Information With Any 3rd Parties.